VCI Zipper bags are made with the latest polymer technology and Impregnated in low temperature with vapor corrosion inhibitors (VCI’s) to protect ferrous and most non-ferrous metals from corrosion. 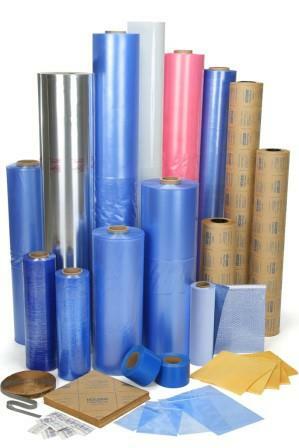 VCI Zipper bags provide superior corrosion protection. 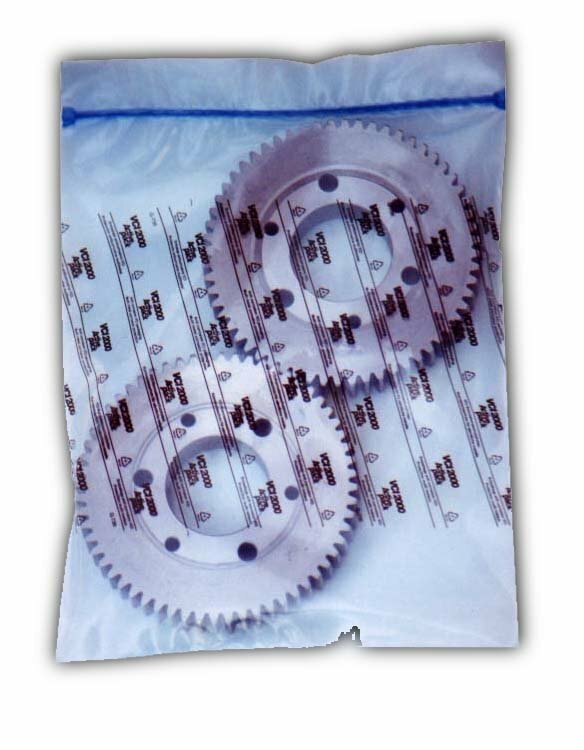 VCI Zipper bags protect metal parts against the corrosive effects of moisture, salt and other contaminants in storage or transit.